I've always harboured a soft spot for this tone. It was no surprise to me that the Chanel restaurant in Ginza, Tokyo was called Beige. Long vilified it's thats sort of tone that serves to highlight the other colours around. Like bright blue sandals. Love Victoria's style. 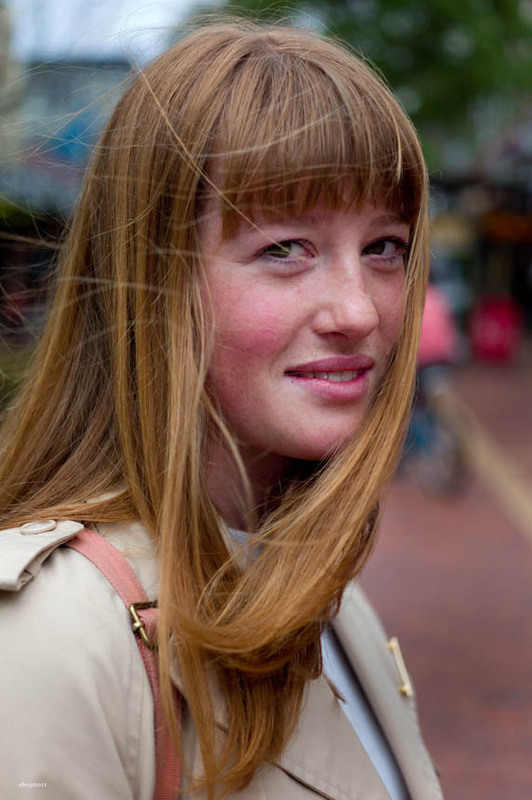 Very chic, and especially flattering on the fair skinned like this girl (and me). I love the all neutral outfit with one bright pop of color. She's making me pine for colder weather. 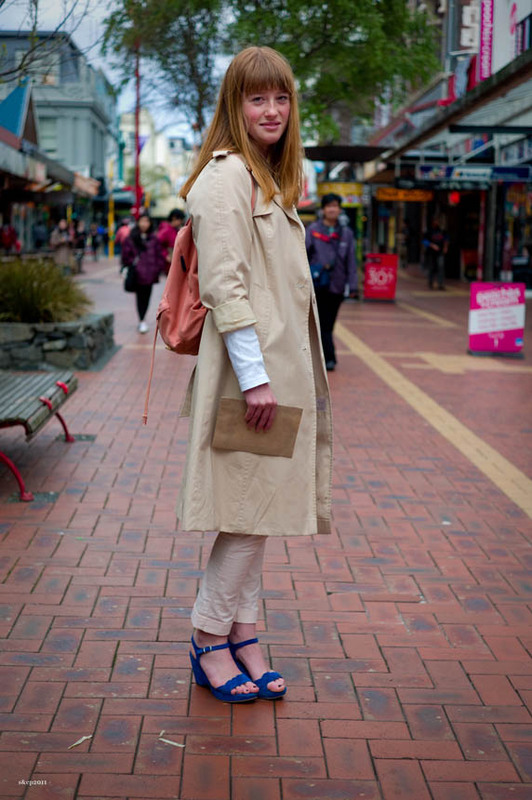 Wish it was still trench weather here in Auckland. Sigh. Great style, loving beige very much too.